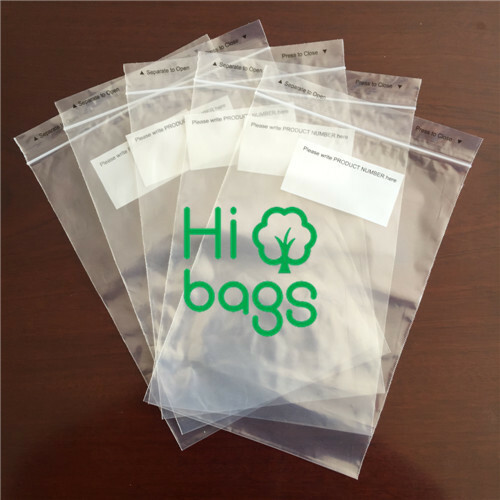 It’s a common package bag which can be automatic sealed by press. Its usage also widely. It can be used for the inner and outer package of small items( accessories, hardware, toys etc.) , kinds of foods( snacks, sea food, tea etc. ), garment and other daily supplies etc.